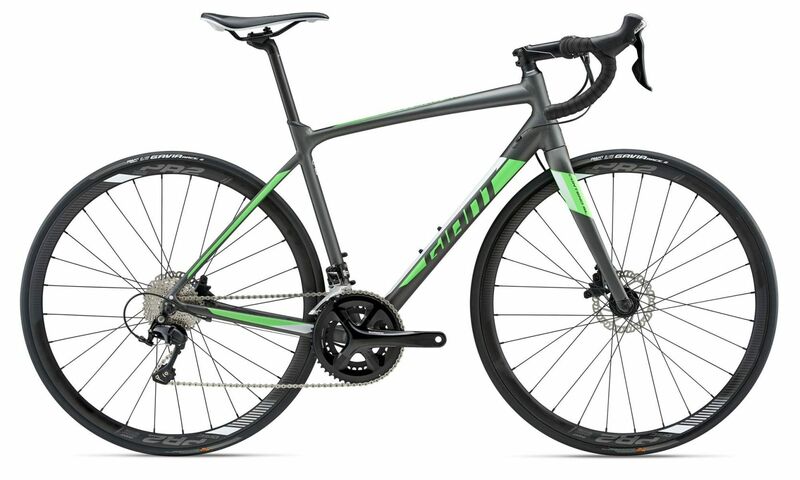 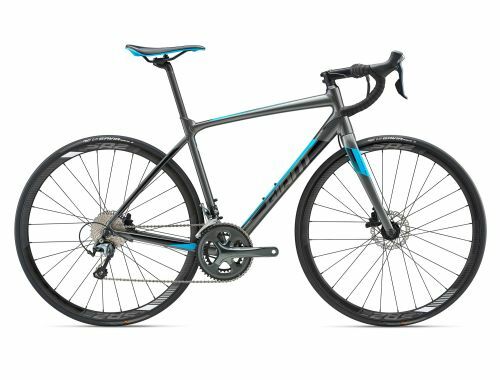 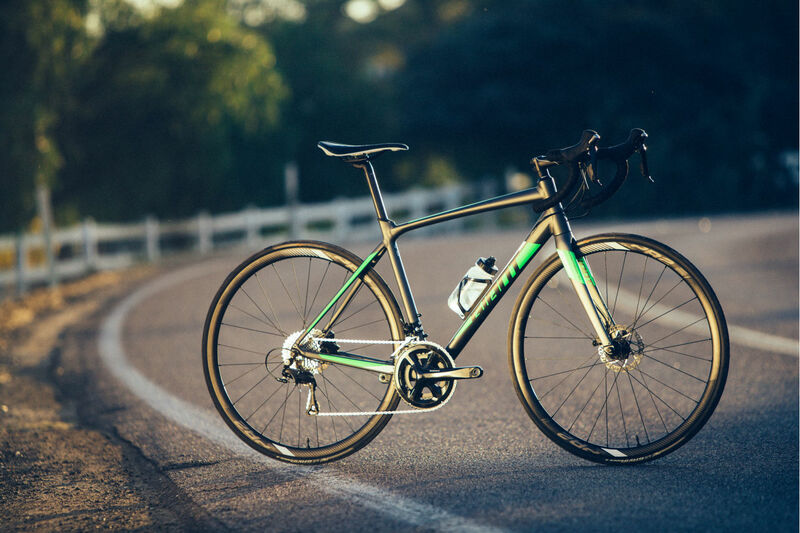 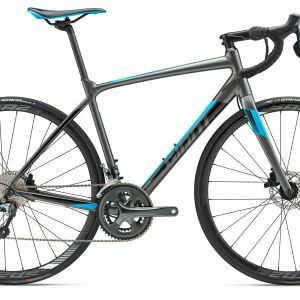 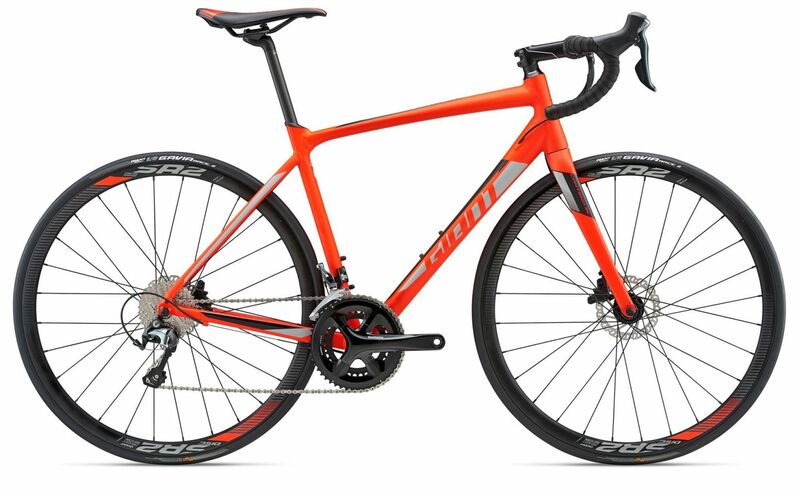 Engineered with Giant’s innovative ALUXX SL aluminum technology, the Contend SL Disc frame delivers a confident ride quality that’s lightweight, compliant and balanced for a wide variety of road riding enthusiasts. 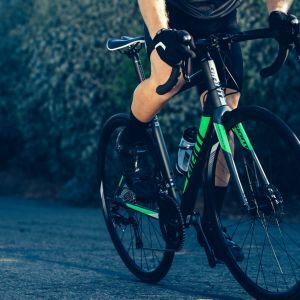 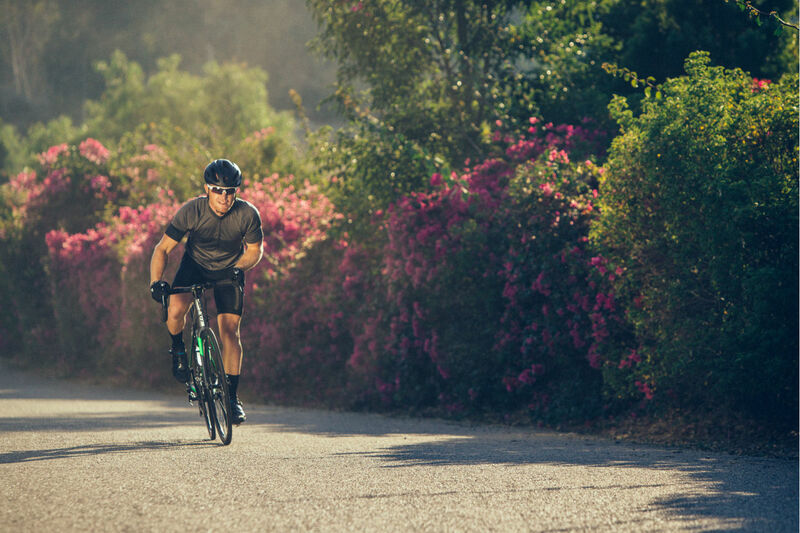 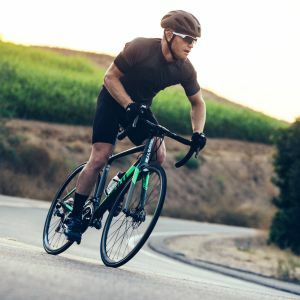 Seamless disc-brake integration means more control regardless of road or weather conditions, and the innovative D-Fuse composite seatpost cuts down road vibrations, delivering a smoother, more efficient ride. 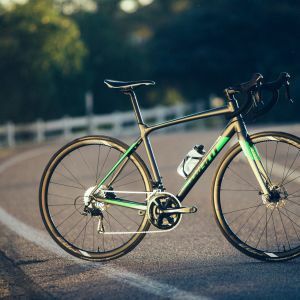 Here’s a look at the key technologies that make Contend SL Disc the road bike that delivers performance for all.